A follow-up to last month's original Trackbot model. LEGO City 7993 Service Station review! Another not-so-old City set that's no longer in stores, but that I wanted really badly the first time I saw it. 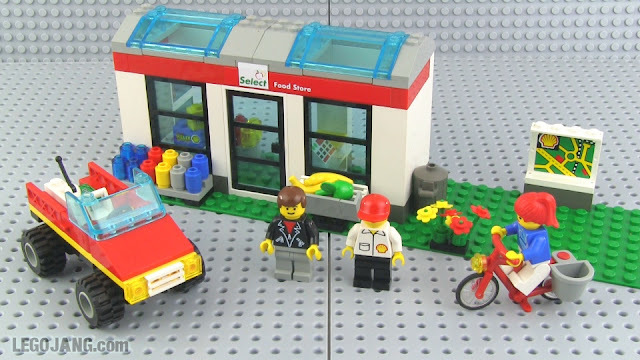 Video: LEGO City 7993 Service Station review! I've been mentioning a full-on LEGO city (note the lowercase 'C') for awhile now, and at last I have decided upon where it will go, and that has given me an exact size, which in turn let me flesh out a possible set of details in BlueBrick. Click the picture above to see it full-sized with some quick annotations. Pay no attention to the finest details of what sets are depicted, where small gaps appear in the tracks, etc. None of that is relevant. This is a draft digital mock-up that is as good as it needs to be to convey what's going on with the layout. This has been designed with a heavy focus on the trains, hence the reason I have two full train loops that can be run independently plus a good-sized train yard for rolling stock storage. The skinny monorail-looking loop is a mock-up for what will be my 4-wide/narrow-gauge elevated intra-city shuttle train. This layout has been through hundreds of revisions, and there are surely more to come, but this gives you an idea of the general types of things to expect! Continuing on from my first prototype, this here is my next step in creating a full PF-powered 4 stud wide narrow gauge train. You can see that I've got the vertical motor configuration working, though the four-wheel-drive, bevel-only gearing is a very tight fit! I've also started experimenting with different coupling techniques. I need to use multiple styles as the engine segment needs a certain amount of weight added from the battery box to balance it and maintain traction. For the passenger cars behind, I'm also going to consider using extra-small train wheels that fit on slotted wheel axles, instead of these larger ones with Technic axle holes. That should help me to keep the floors, and thus center of gravity, moderately low. I've gotten the prototype as shown above running around a test loop just fine, so there's good progress. I should be able to make this thing IR controlled without too much trouble, though I'm still debating whether to actually go that route, or to attempt a classic monorail style of switch-based control. There isn't much I can say about this one! It is what it is! I don't particularly plan to do more Minecraft MOCs, but then again, I didn't particularly plan to do this one, it just happened! 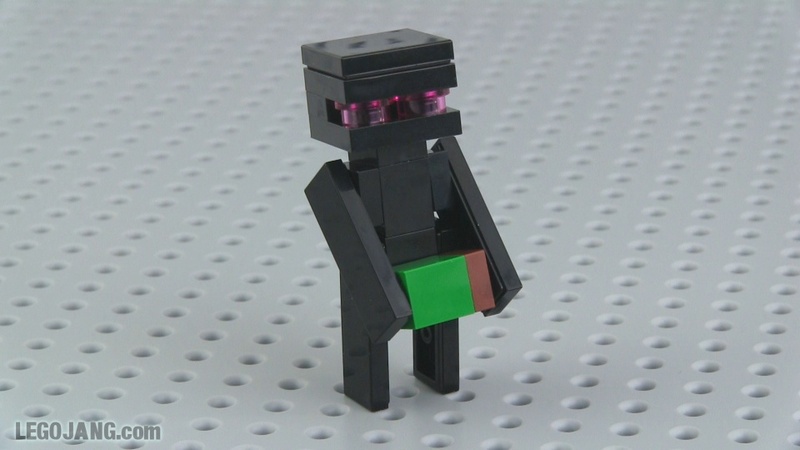 Video: LEGO Minecraft Enderman MOC! 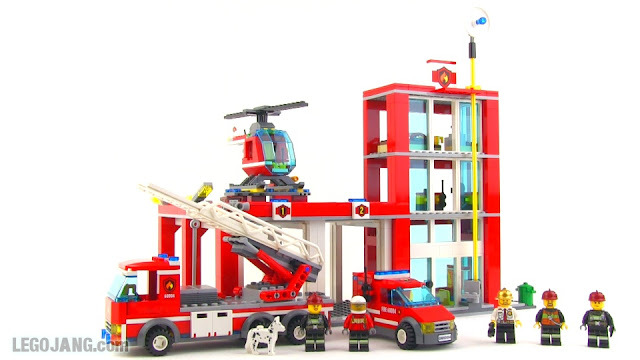 LEGO City Helicopter Rescue 4429 review! 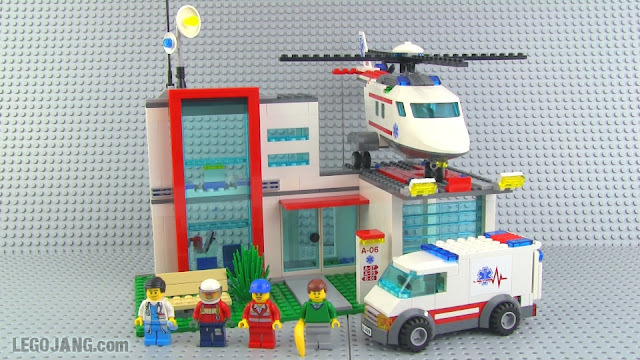 Video: LEGO City Helicopter Rescue 4429 review! 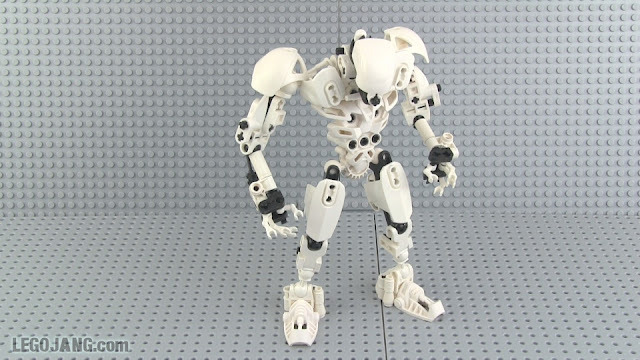 A little bit of a mix of Ultrabuild era large action figure parts, Bionicle era large action figure parts, some random Technic stuff and a sprinkling of System items. 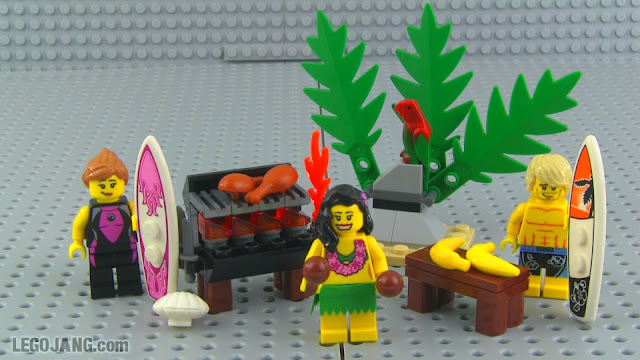 It's a LEGO video 'splosion! I just realized that this is the first LEGO police station I've ever touched, much less owned, after having wanted one since set 6384! 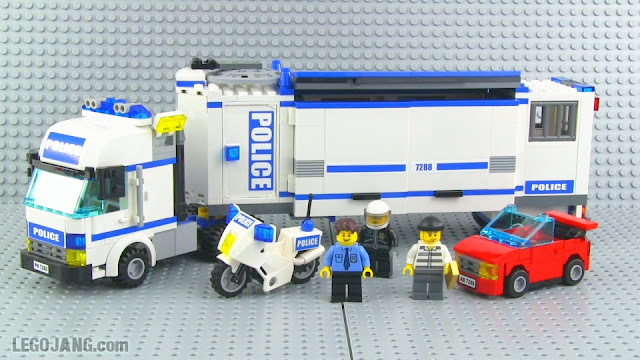 Video: LEGO City Police Station 7498 review! Hi! 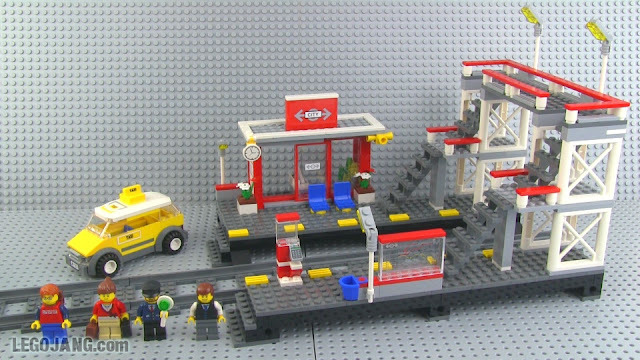 Obviously thus far in 2013 I've focused primarily on System sets since I finally re-opened the door to the wonderful word of actual bricks, freeing myself from the strict confines of the large action figure series. I needed to get through a lot of current & recent sets to let the world know that I'm legitimate and serious about System, and also to quickly build up a wide variety of parts to make custom creations. 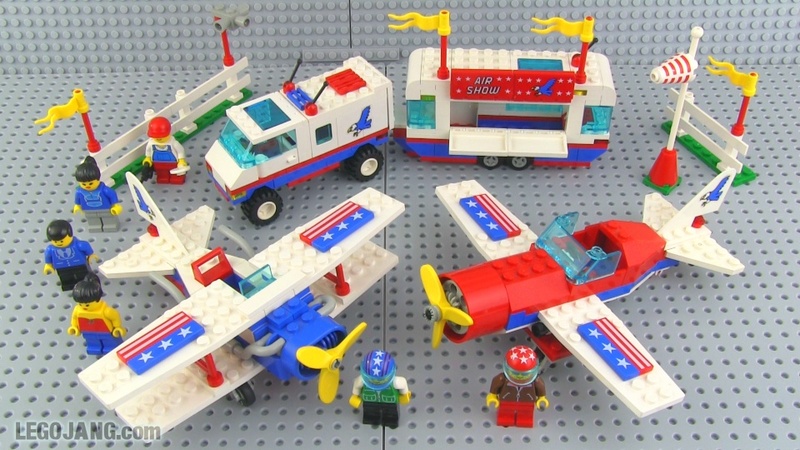 I'm almost done with the most modern sets I wanted to acquire. Next, I'll be primarily digging into the recent past of City, grabbing some of the nicer & less-common sets that I missed over the past decade. I'll also sprinkle in some recent Creator house sets to give myself practice in building residential units, while particularly getting familiar with current roof & window parts. All of this catch-up will be over very soon (I built 3 sets today alone! ), and then things will calm down to a more normal rate. 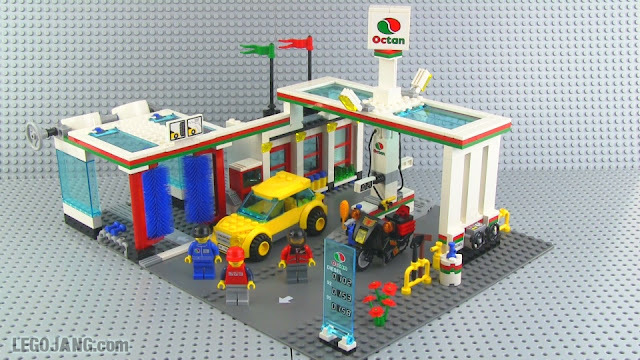 I'll still buy & review an occasional older set, but mostly focus on new releases in the City, minifig-scale Creator, and of course large action figure series. 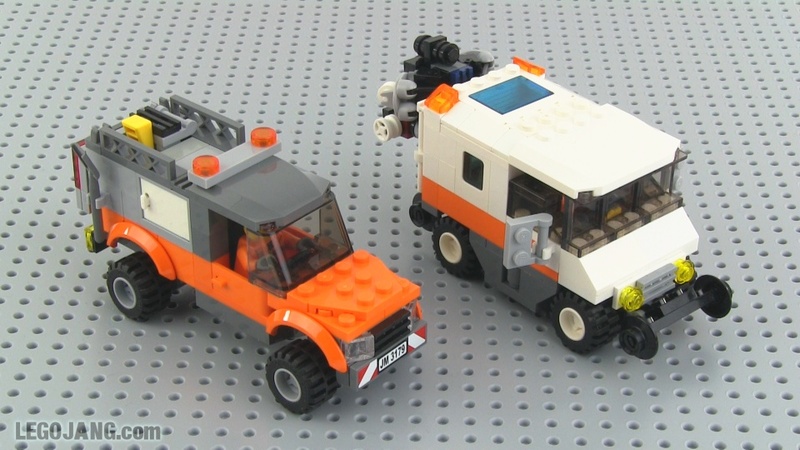 Before and between big new LEGO releases, I'll have lots of time again for MOCs, and I'll go back & forth between System and Hero Factory themes on those! LEGO City Fire Station 60004 set review! This is an expensive set at $100, but it does come with a lot of components. Is it worth it? 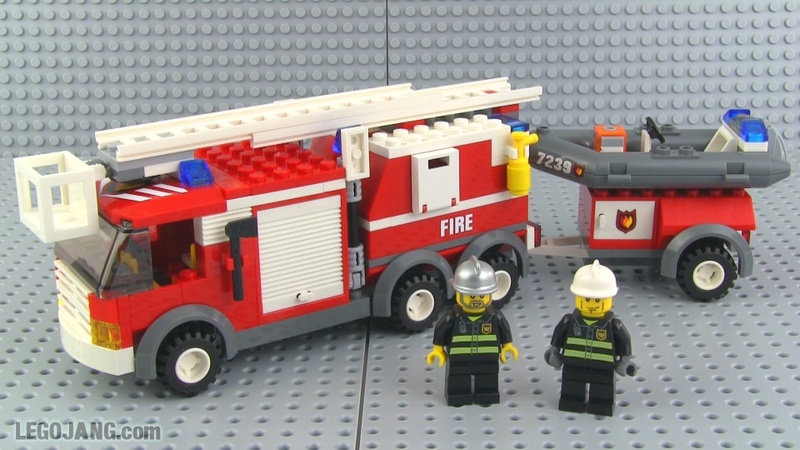 Video: LEGO City Fire Station 60004 set review! LEGO 4645 Harbor set review! 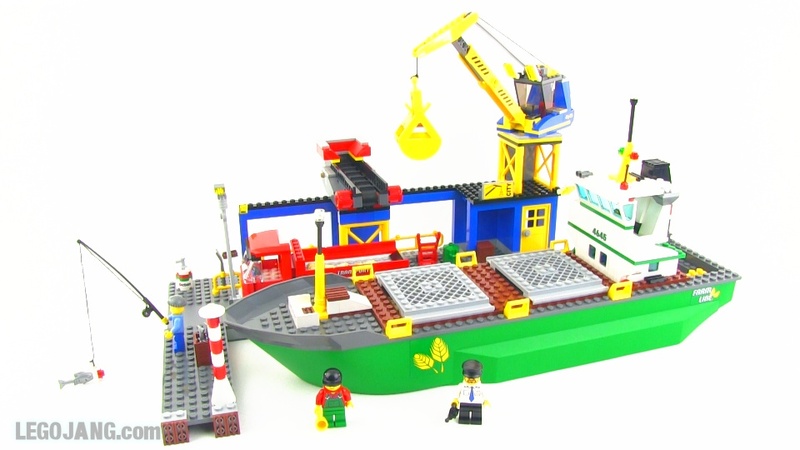 Here's a big boat set from not so long ago! Video: LEGO 7645 Harbor set review! It hasn't been long since my first full-on custom LEGO train, and here's another already! 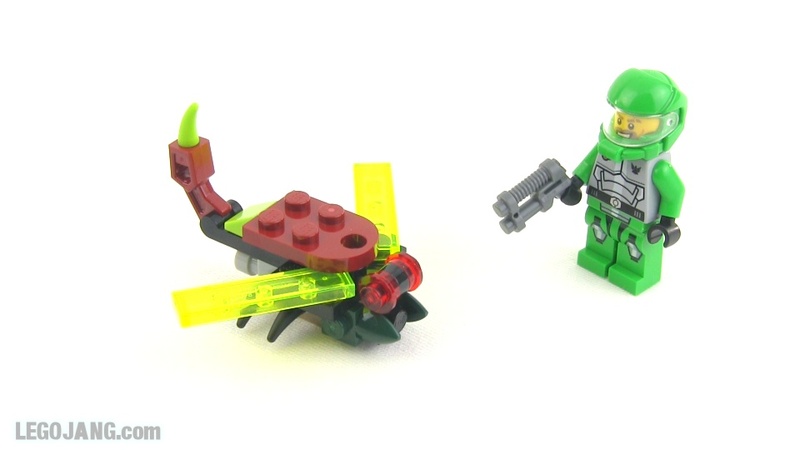 This was a fun build involving a ton of iterations, but it came out looking very much the way I wanted it to (which is strange, given that I didn't have a clear picture in my head before I started). It's a tiny little thing, not much longer than the shortest you can physically make for a 9V motor assembly-powered locomotive! This is getting ridiculous, no? Ahhh, dandy! My first proper LEGO System project in well over a decade! I've been working on this for about two weeks now, off & on, little by little, experimenting like crazy. The end result doesn't look all that incredible, but the countless versions that were essentially discarded are responsible for the overwhelming majority of time investment! This is a combination of my favorite aspects of the Horizon Express, most recent red City passenger train, and the previous white City passenger train. 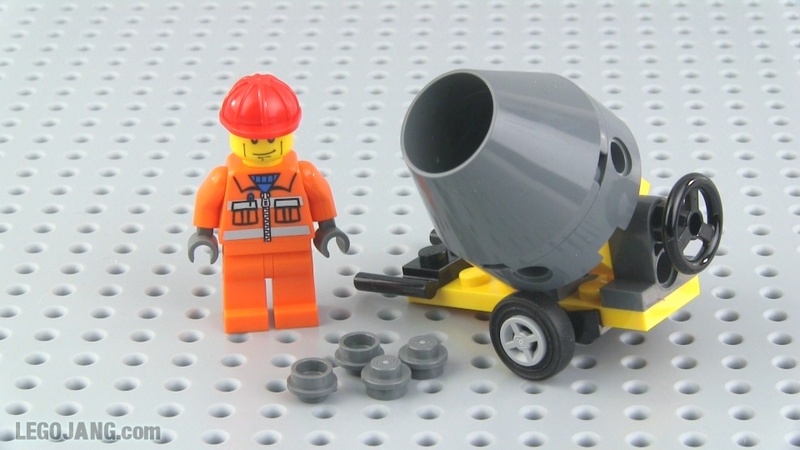 It also solves the problems I personally had with each of those sets. I won't call this an "end result" because I'll surely update it over time, but for a first full version, I'm very satisfied with this thing, much happier than I was with my factory standard sets! More parts! More parts! Woohoo! One more order on the way, too, bigger than this! 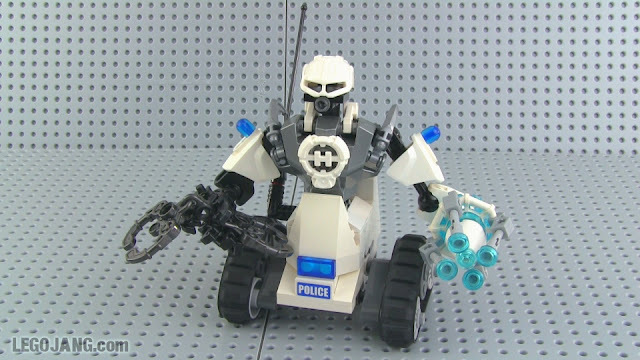 LEGO City Police Pursuit set 4437 review! 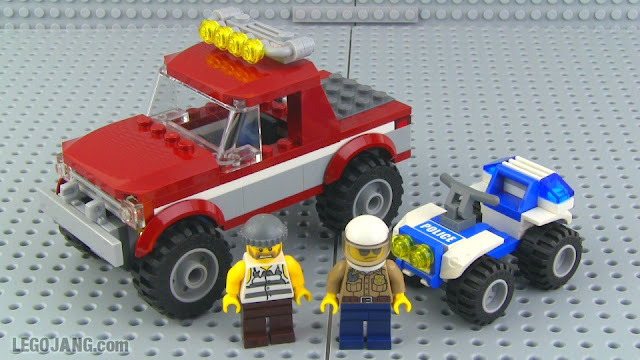 Video: LEGO City Police Pursuit set 4437 review! 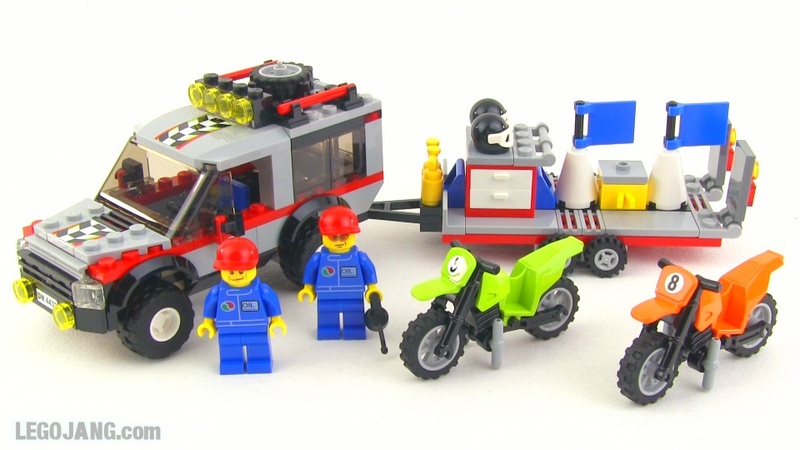 LEGO Minifig accessory pack 850449 review! Here's something a little different! I've never gotten a set like this in my hands before. 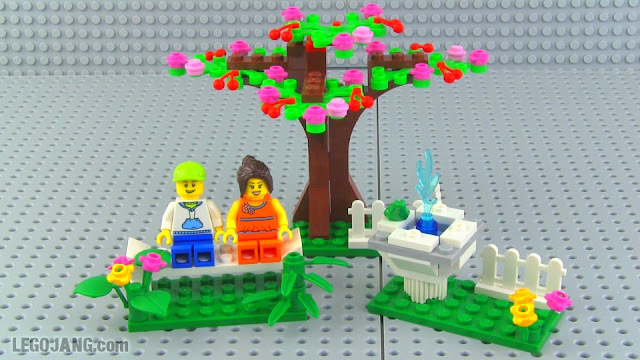 Video: LEGO Minifig accessory pack 850449 review! I hope to not do too many more of these, until series 10 comes out! That's right, with my review queue shrinking almost every day, I've already ordered up the next batch of stuff to throw into the mix! 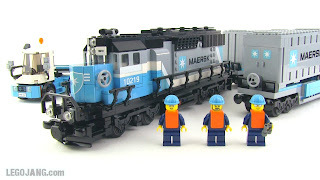 From LEGO direct, I ordered 7 sets ranging from polybag to $100 size, along with another random series 9 minifig and more Power Functions items for trains. Over on eBay I picked out two vintage sets, one that I thought was an absolute smokin' deal, and another from the same seller that seemed overpriced, but that I really wanted. I guess the two even each other out. 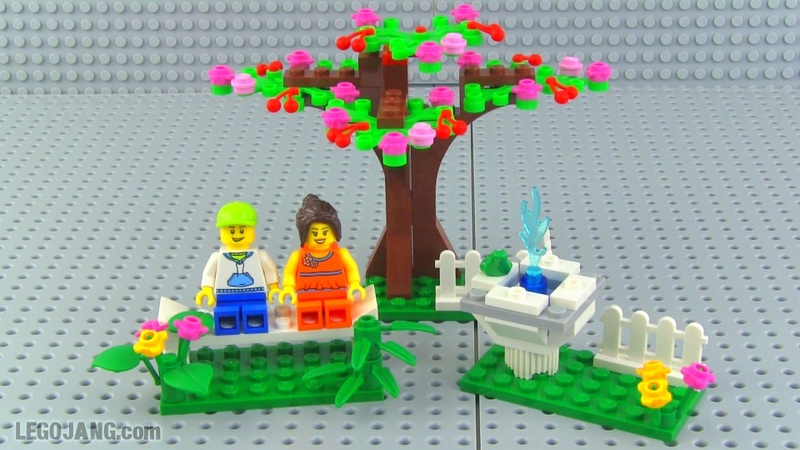 At Bricklink I picked up 800 new parts in 174 separate lots (different types and/or colors of parts) from two sellers. Though these orders include a really wide variety of general-use parts, my primary motivation for both was to fill in parts that I need to complete a MOC-in-progress. 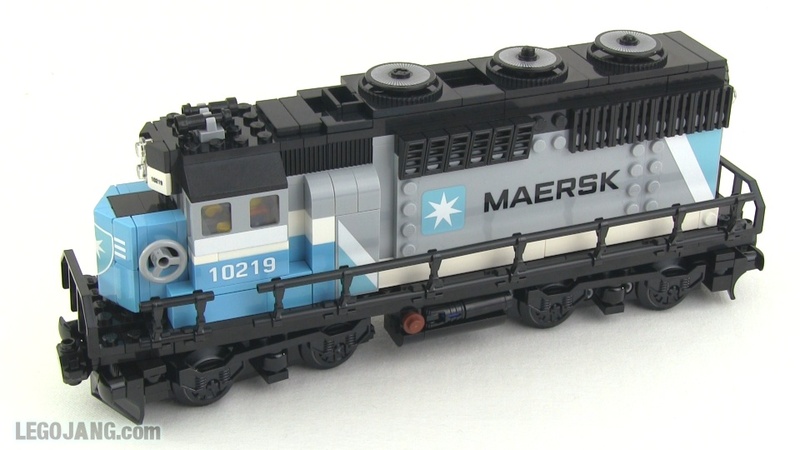 As previously mentioned, I wasn't satisfied with the Horizon Express TGV train set I built, and the recent red City Passenger Train I built had a few nagging annoyances in its design. 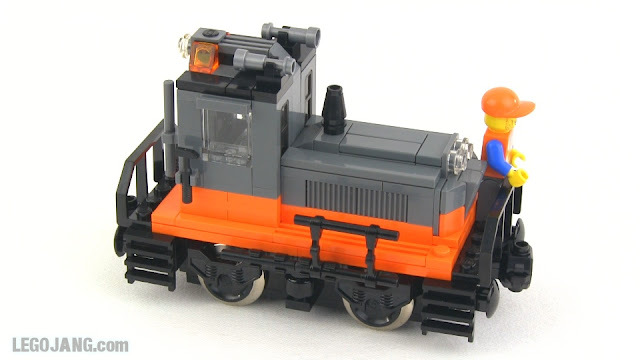 I decided to combine elements of both of these sets to create a one-of-a-kind train. 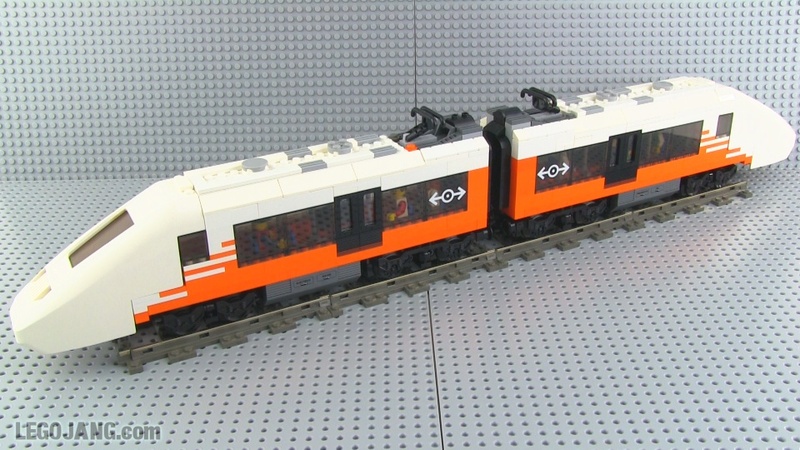 My hope is to end up with a high-speed commuter train that's compact enough to look comfortable on a small layout, fully outfitted with seats that you can see through transparent windows from end to end, and powered by the current line of Power Functions components. Two train track loops that can be used by two trains simultaneously or as a single folded figure 8, where a train can run one entire loop, cross over and do the second loop, and then return to the first loop without stopping. 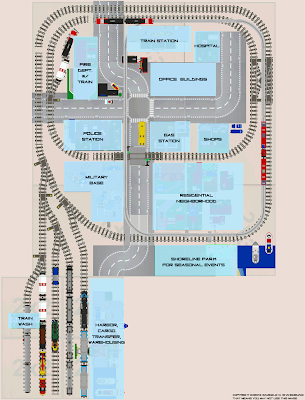 A train yard with room for at least four separate trains, plus a custom train washing station. A passenger train station with hopefully a little bit of automobile parking. A freight harbor with space for a medium-sized freight ship serviced by a crane that spans one train siding and at least one truck lane, in addition to having access to a docked ship. A small marina, likely attached to the freight harbor, to store custom boat MOCs as they're made. This may need a Coast Guard hub to be integrated with it at some point. A town area with at least one full-length straight street. 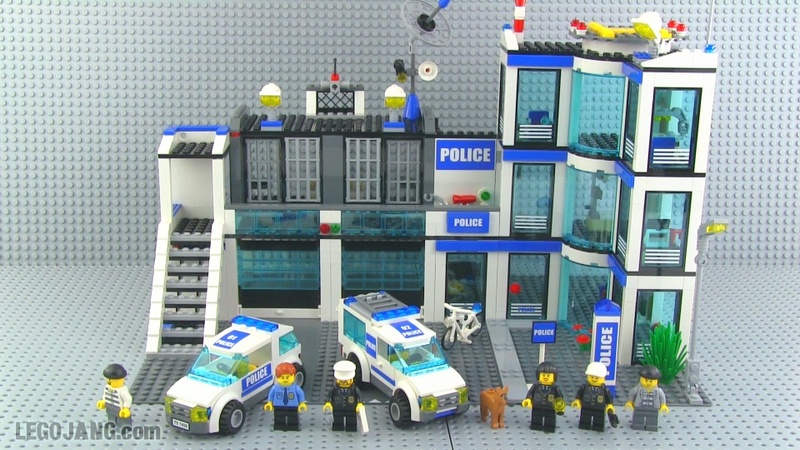 This needs to include all of the typical LEGO utility structures, including a police station, fire station, hospital, and gas station, in addition to various shops. I will not be using the popular official LEGO modular buildings. A central park area that can be completely re-decorated for various seasonal events. At least a part of a military and/or space travel base. I would have loved to include an elevated monorail-style commuter line, too, but I just don't think that can physically fit without reducing the main town to a tiny, cramped rectangle.